Bergstrom's new book is Steal the North, her debut novel. I recently read and greatly enjoyed The Ruins of Us by Keija Parssinen. It’s the story of an American woman who marries a Saudi Arabian man. After living for twenty years in his country, she finds out he has taken a second wife. The political, cultural and natural settings mix to create a world so rich and complex and yet so tangible. What Parssinen does even better than setting, and she does that superbly well, is relationships. 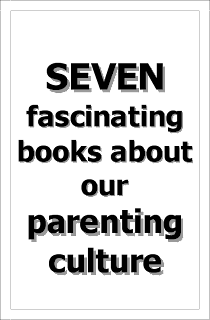 She covers the muck and beauty of marriage, the sharp and dull pain of divorce, the scorching and tender love between parents and children. The chapters are narrated by one of four different narrators, until the final chapter when their thoughts and actions merge painfully, beautifully, desperately. But can the characters remain intertwined? Or must truth be sought individually? The Ruins of Us is a compelling love story, an epic tale of a country, and the intimate story of a family. I can’t wait to read her next book. Two other contemporary books I’ve recently read and admired: Rise the Euphrates by Carol Edgarian and Is This Tomorrow by Caroline Leavitt. 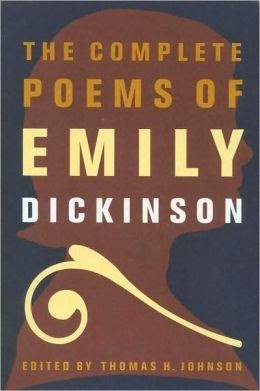 Last month I reread The Complete Poems of Emily Dickinson and Sylvia Plath: The Collected Poems. I wrote poems for nearly a decade before switching to fiction. It was my first love. Emily Dickinson is arguably the greatest American poet of all time. It’s a close call between her and Walt Whitman. She astounds me: her insights into love, loss, longing, nature, and death. And then there is Sylvia Plath. Her poems are brilliant and horrifying (they frightened me more with each rereading), but there are also such profound moments of grace and beauty. Like Dickinson, Plath is a keen observer of nature and love. She can also write metaphorical poems on inanimate objects like no one else: her poems “Mirror” and “Candles,” for example, are stunning. 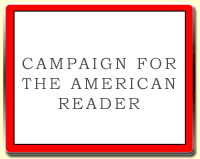 I read a lot of nonfiction books on rivers and salmon. It’s a hobby of mine. 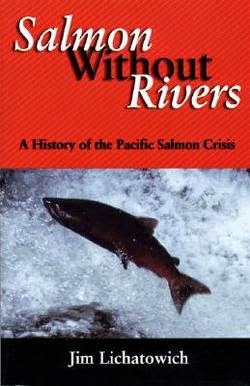 I recently reread Salmon Without Rivers: A History of the Pacific Salmon Crisis. Quick review: fascinating study, smart reportage, topnotch writing, never dry, even occasionally poetic. The Page 69 Test: Steal the North.